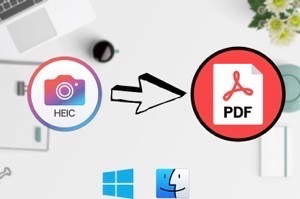 Are you looking for the difference between HEIC and PNG format? If yes, then go through this quick guide. Here, we have mentioned everything about HEIC vs PNG you want to know. HEIC new file format came into reality when Apple adopt this as the default format for saving images in macOS High Sierra and iOS 11. 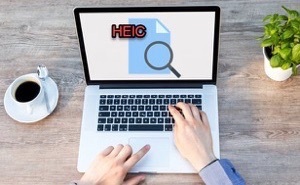 HEIC is generally used interchangeably with HEIF. Whenever new file format came into existence when we already have one of the most compatible formats i.e. 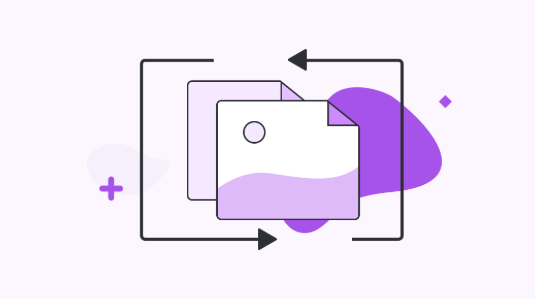 PNG, it is obvious for users to become curious to know the difference between a new file format and a conventional format. 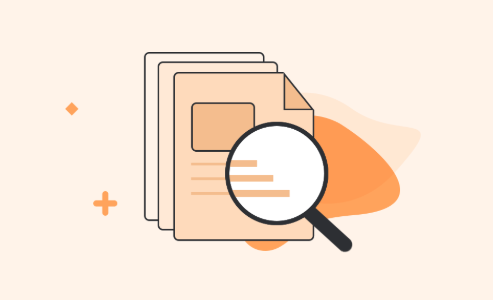 That’s why we come up with this guide to show you the main difference between HEIC & PNG file formats you are looking for. PNG stands for Portable Network Graphics and it is originally invented as an enhanced replacement for GIF. It is a lossless compressed file format that makes it an ideal for both text documents and photographs. It is the most often used compressed raster image format on the web. 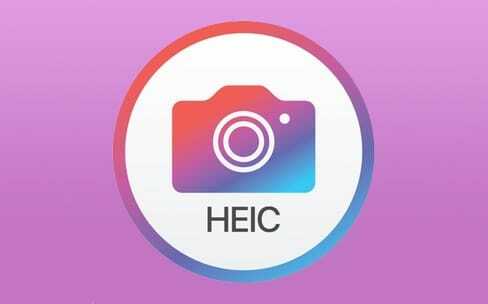 On the other hand, the HEIC stands for High-Efficiency File Container and it is a new image file extension or container format developed by MPEG, famous audio and video compression standard. This new file holds single or multiple images saved in HEIF (High-Efficiency Image Format. 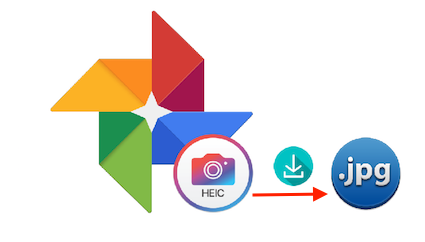 In addition to it, HEIC file can save not just more than one image, but it can also store image properties, image thumbnails, HDR data and much more. 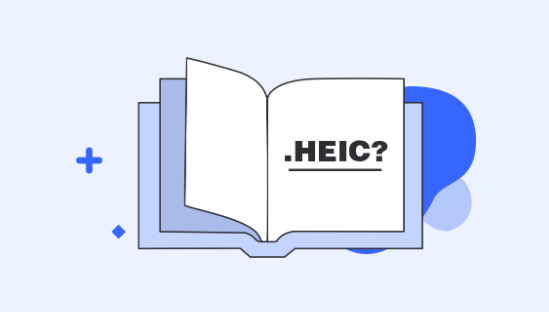 Now, what’s the difference between HEIC & PNG? 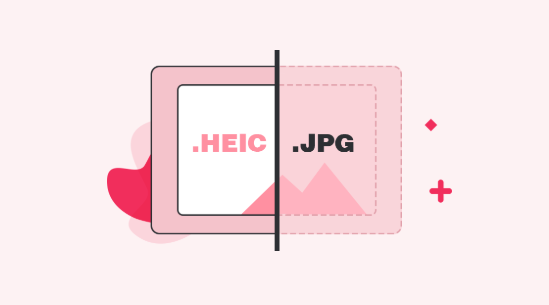 Below are the main differences between HEIC and PNG file format. 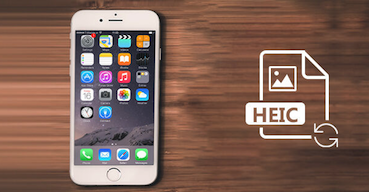 The new file format HEIC stores images with smaller file size as compared to common image file format i.e. PNG. 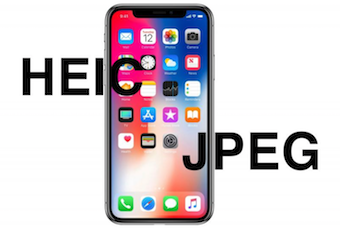 Even, the size of the HEIC image is smaller than the PNG image file; there is high image quality as compared to PNG format. 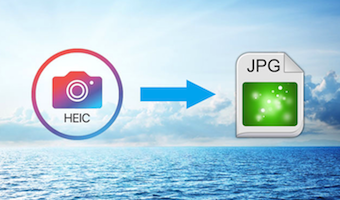 As compared to the PNG file, HEIC file is far more flexible as it can store a single image or sequences of images. And on the other hand, the PNG file can hold only one image. 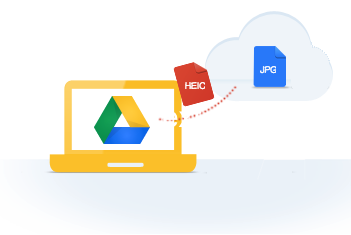 In addition to it, the HEIC file contains an image, along with its metadata. 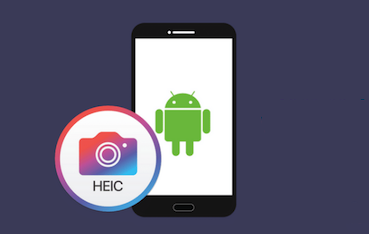 Both HEIC and PNG file format provide transparency support. 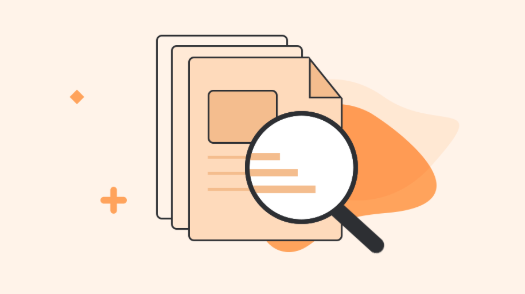 However, you can only perform editing features, such as rotate and crop on HEIC file without resaving or altering the image. This means you can undo changes later on. 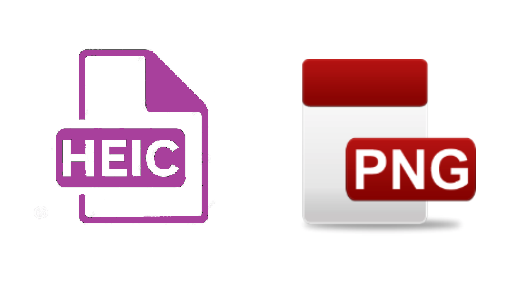 That’s all about the difference between HEIC and PNG file format. 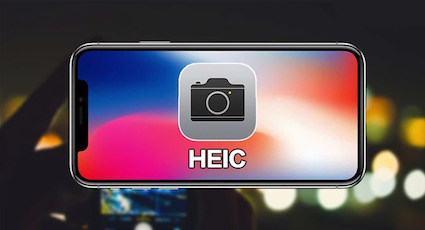 No doubt, HEIC has some compatibility issues, but Apple converts HEIC images to the most compatible format automatically when you want to share them with platforms that do not provide native support for the new file format. 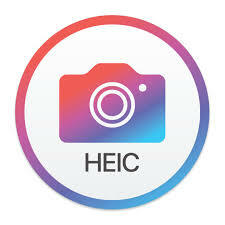 Nevertheless, HEIC is better than the PNG format when it comes to file size.